OPEN STUDIO - Gasworks Gallery, Seattle, WA. "MEET THE MAMMALS" ILLUSTRATOR - Burke Museum, Seattle, WA. Community Event at the museum of natural history and culture. 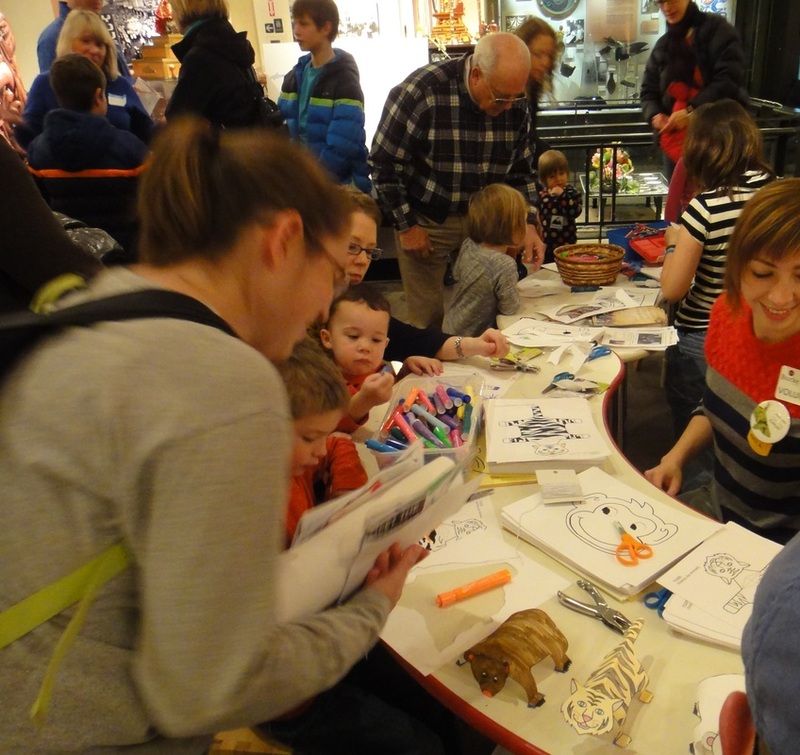 Scientific illustration demonstrations, sketching and conversation with visitors. CLASS VISIT & ART TIME FACILITATOR - Kenroy Elementary School, East Wenatchee, WA. We discussed how scientists ask questions, do fieldwork, make observations, document experiments, write-up their findings and share them with others. 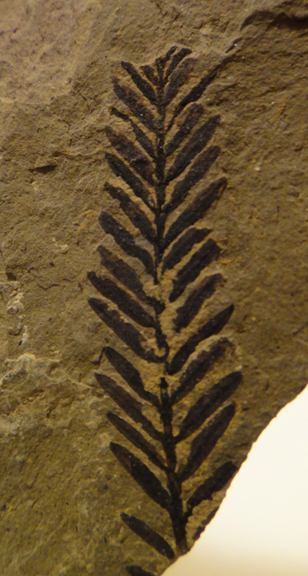 And we drew fossil specimen collected in Republic, WA to make detailed observations on the fossils. 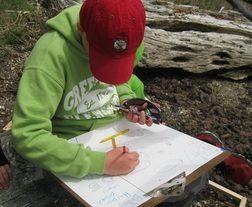 ARTIST in RESIDENCE - WHITELEY SCHOLAR, Whiteley Center, San Juan Island. Surrounded by the Salish Sea on San Juan Island, the Helen Rabioff Whiteley Center hosts academic scholars and artistic spirits . 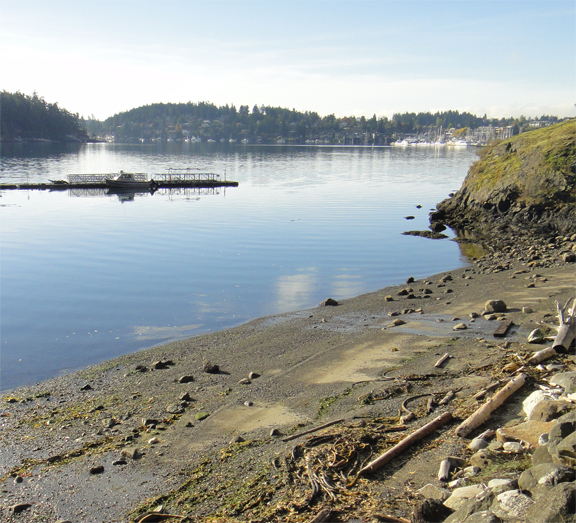 I plan to focus on a new art project during my creative retreat at the center and to roam the wild trails and rocky shores of the island for pods of orcas, hermit crabs, bald eagles, and foxes. Tucked in pristine, coastal woods the University of Washington Friday Harbor Laboratories, a world-renown marine research station, are an inspirational haven away from my urban studio and the buzz of the city. Wonderful spider crab encountered on our dive. We explored underwater volcanoes through a virtual dive to the seafloor. 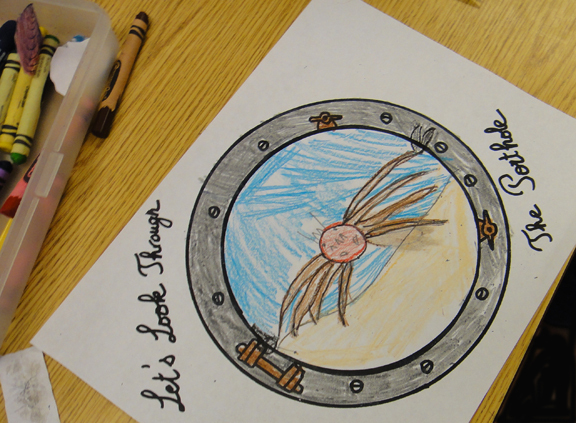 And the students drew the unusual creatures that they saw around deep sea vents. ARTIST in RESIDENCE - IslandWood, Bainbridge Island. workshops for talented 4th and 5th graders in the School Overnight Program at IslandWood. 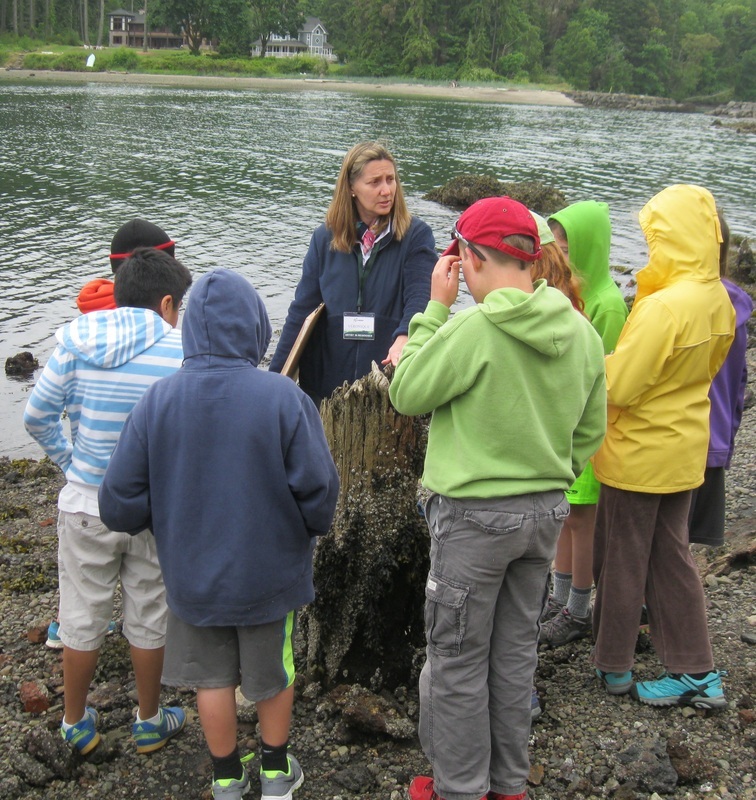 GEOLOGY EXPEDITION LEADER - French American School of Puget Sound, Mercer Island, WA. 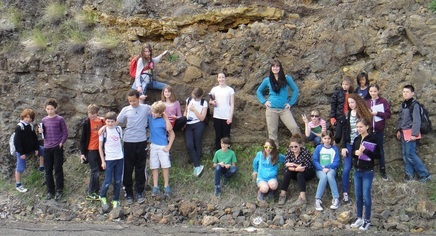 French American School of Puget Sound explored the geological history of Washington state with me. And all in French! fossil deposits, mountains, volcanoes and glaciers through time. learned how to decipher the geological story of our state.